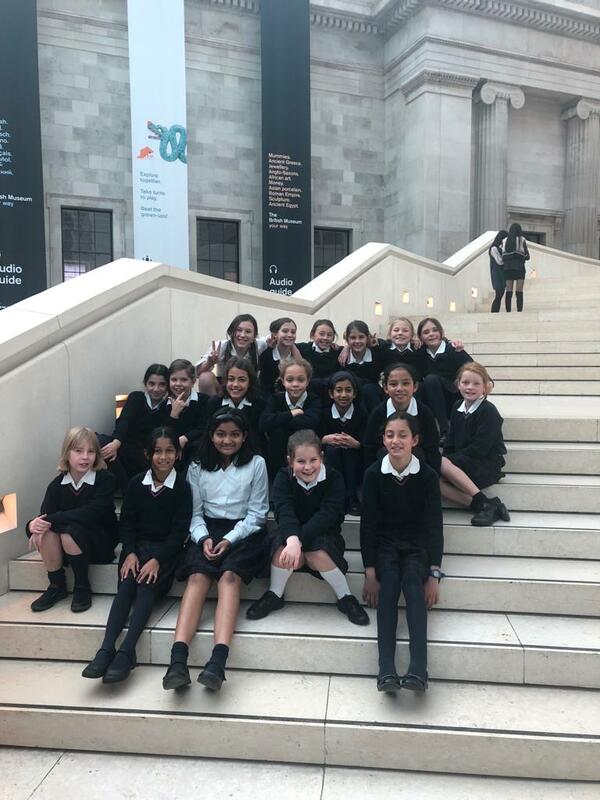 Year 5 kicked off the new week with a trip to the British Museum where they spent the day exploring the Ancient Maya exhibits. 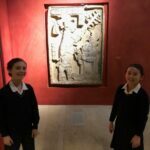 The museum holds thousands of objects from South America, from the ancient Mayan city of Yaxchilian to Colombian goldwork and Aztec turquoise mosaics. 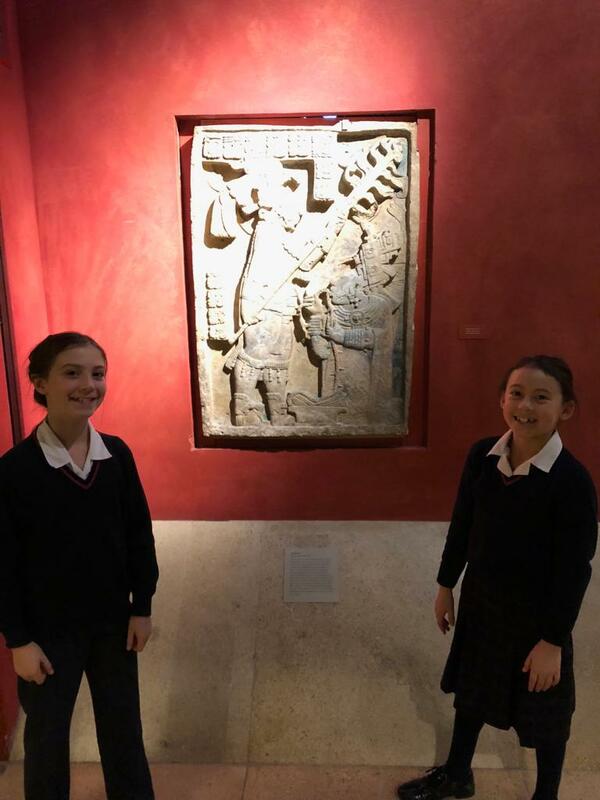 The pupils also attended a workshop entitled Lives of the Ancient Maya which involved an engaging presentation about Maya civilisation and the sharing of amazing objects from Yaxchilan and other ancient cities in Mesoamerica. 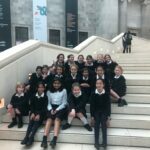 It provided a fantastic insight into Maya rulers, buildings, beliefs, writing, food, entertainment and the environment. 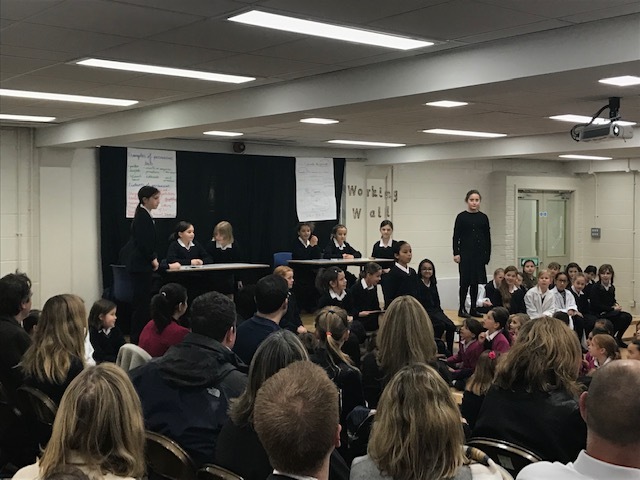 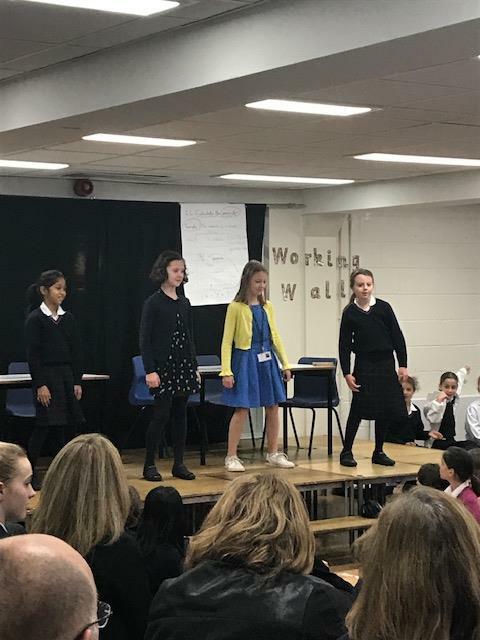 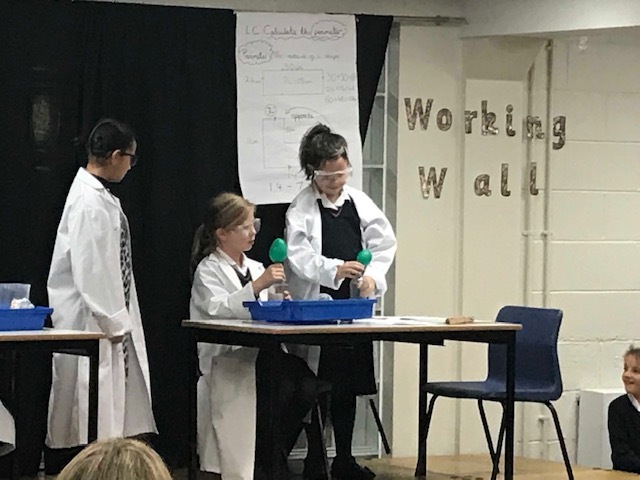 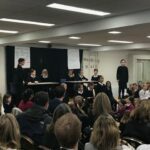 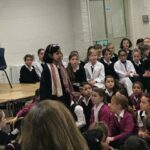 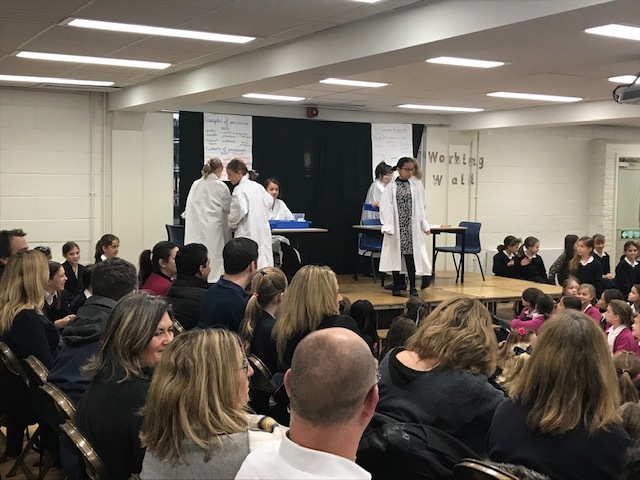 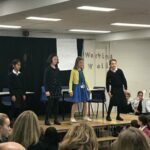 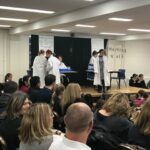 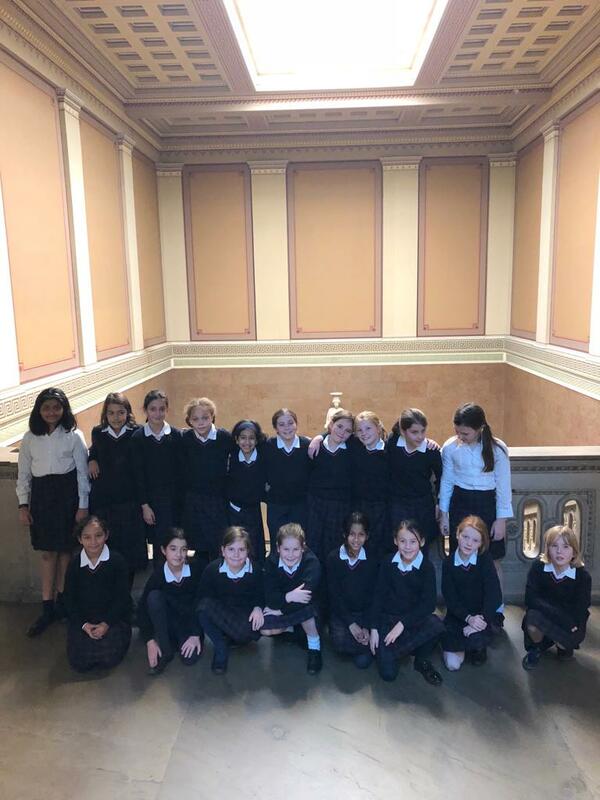 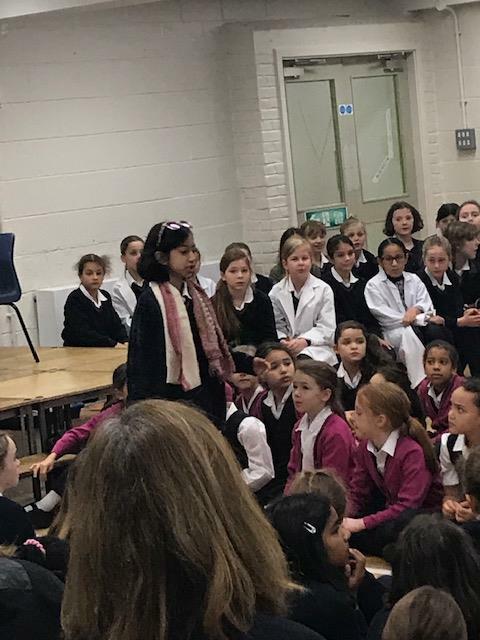 On Thursday morning the girls drew together all the learning from the Autumn Term and presented it in a highly polished and well-observed assembly. 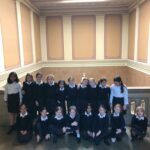 Drawing on the classroom experience of year 5, the girls relayed their learning from across the curriculum with humour, attention to detail and composure. 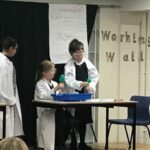 Well done to all our year 5 pupils as well as Mrs Duffy and Miss Nayler for supporting the learning with such passion.